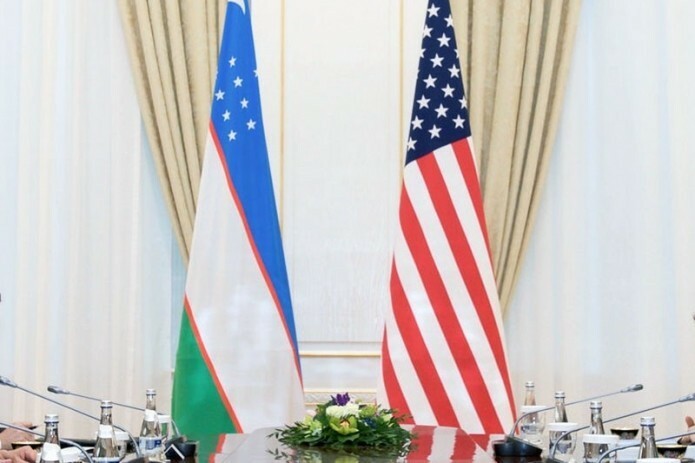 These agreements mark the beginning of a new era of the United States – Uzbekistan cooperation in education and are symbols of a broad and deepening partnership between the two countries. During the official visit of the President of Uzbekistan Shavkat Mirziyoyev to the United States, Senior Bureau Official for the Bureau of South and Central Asian Affairs Alice Wells and Minister of Foreign Affairs of Uzbekistan Abdulaziz Kamilov signed two agreements in the field of education and culture. The first Memorandum of Understanding (MOU) recognizes the launch of a program based in Uzbekistan that will support partnerships between the United States universities and higher education institutions in Central Asia over the next three years. The second memorandum expands funding for English language programs throughout Uzbekistan for introduction of textbooks for students, journalists and professionals, as well as programs on strengthening capacity of Uzbek English language professionals and online training for teachers and students.